Insurance is so often a point of contention and confusion, and people don't even know what they're buying, or why they're buying it! Why don't you let us change that for you, starting today! Call us and get a free quote, and maybe even some good ole Texas hospitality in the process. Why Do I Need to Buy Homeowners Insurance in Texas? 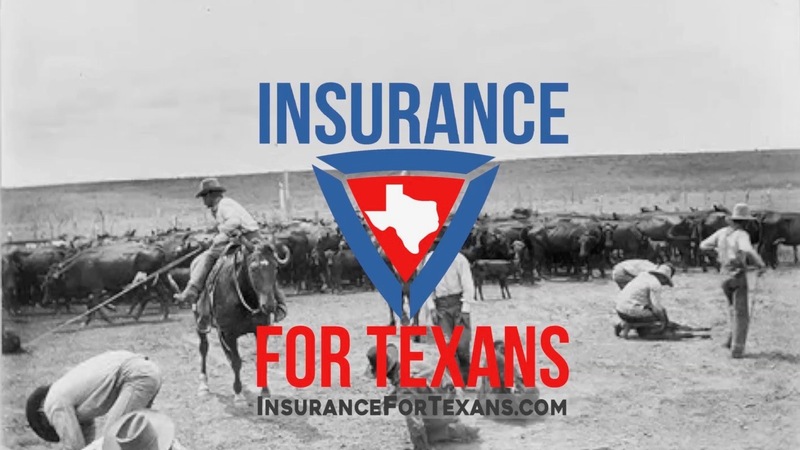 Click on the button above to connect with Insurance for Texans today! Give us a call today and let us help you find peace of mind so you can get back to enjoying your life!